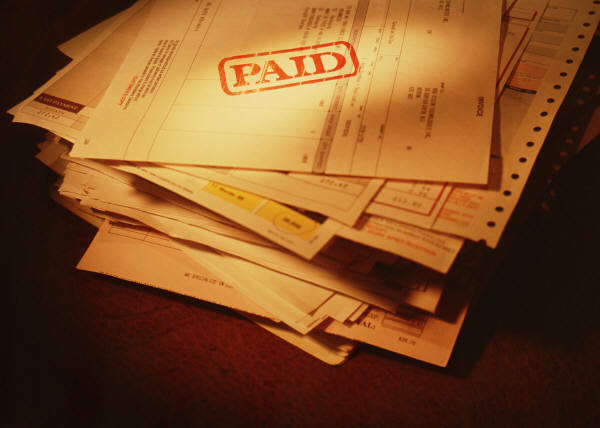 With online Bill Pay you can pay all of your bills - from your handyman to your utilities - on one secure site. Bill pay lets you save time and money while managing your bill paying routine in one convenient spot. Plus, with Bill Pay you can control when and how much to pay. Since Bill Pay is part of our online banking system you only have to remember one user ID and password. Let us know if you are interested in using Bill Pay and we will enable it on your online banking account. If you have not enrolled in online banking yet, enroll today. CheckFree will bear the responsibility for any late-payment-related charges (up to $50) should a payment arrive after its due date as long as you scheduled the transaction in accordance with the service's terms and conditions.